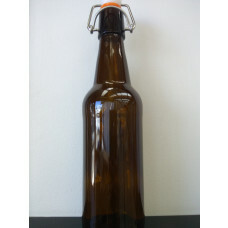 750ml Amber Bottles available without flip tops to be used with crown seals. These come in boxes of 12. 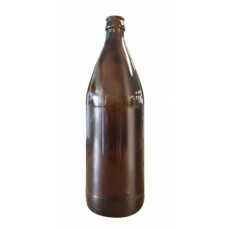 Replacement tops for 500ml and 750ml Copper Tun Flip Top Bottles. Do not wash with strong cleaners. When cleaning, remove seal and sterilise separately. Wash with warm soapy water. Rinse Well. Tops do not fit most other flip top bottles. 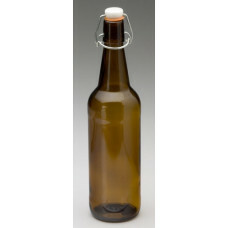 Ideal replacement for any silicone or rubber seal for all types of flip top bottles. Will not impart any flavour or aroma.